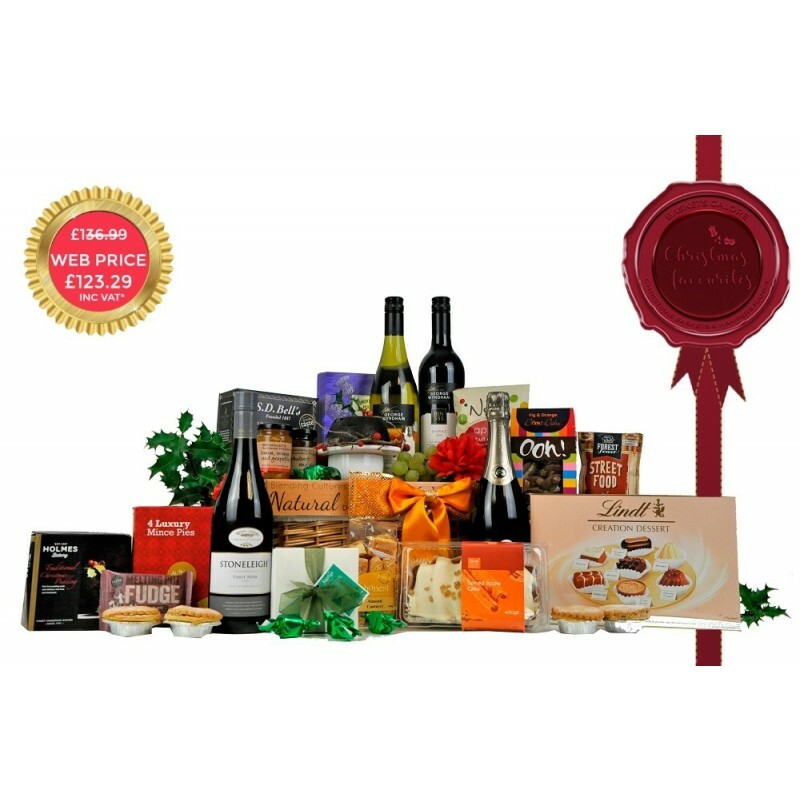 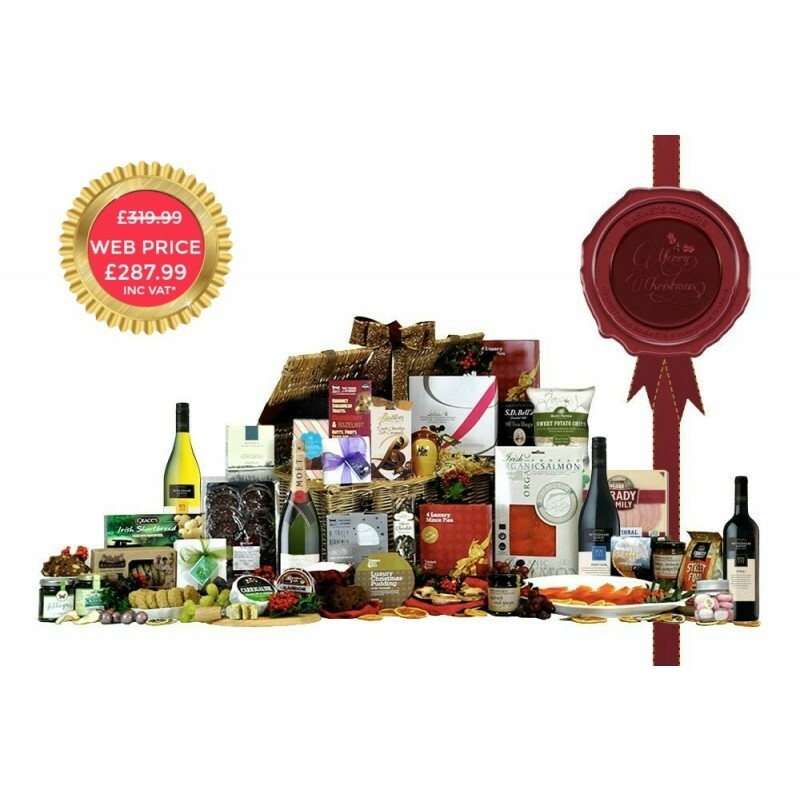 Our exceedingly popular Traditional Christmas Hampers are a classic gift choice, and are filled with beloved Irish seasonal fayre that will always be warmly appreciated at Christmas time. 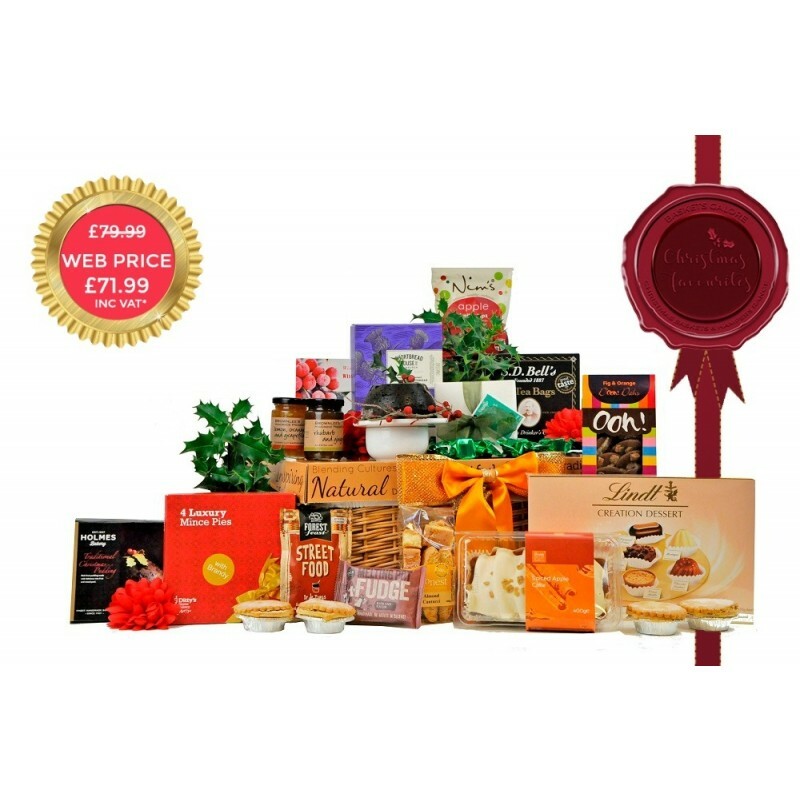 Rich and comforting foods associated with the Christmas season include freshly baked sweet mince pies, rich pudding, fruit cake, winter preserves, hot tea and buttery shortbread. 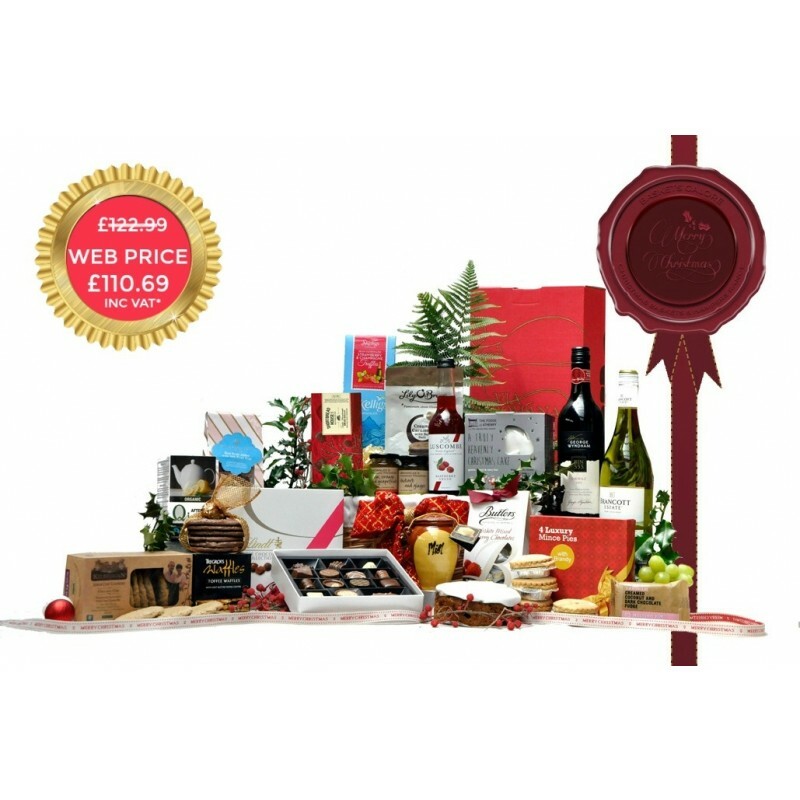 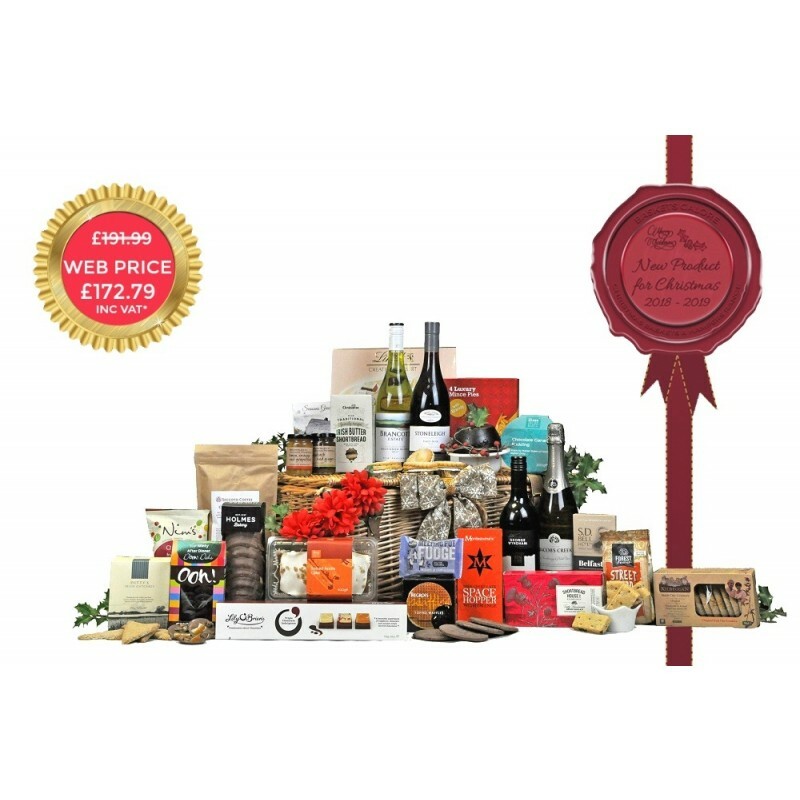 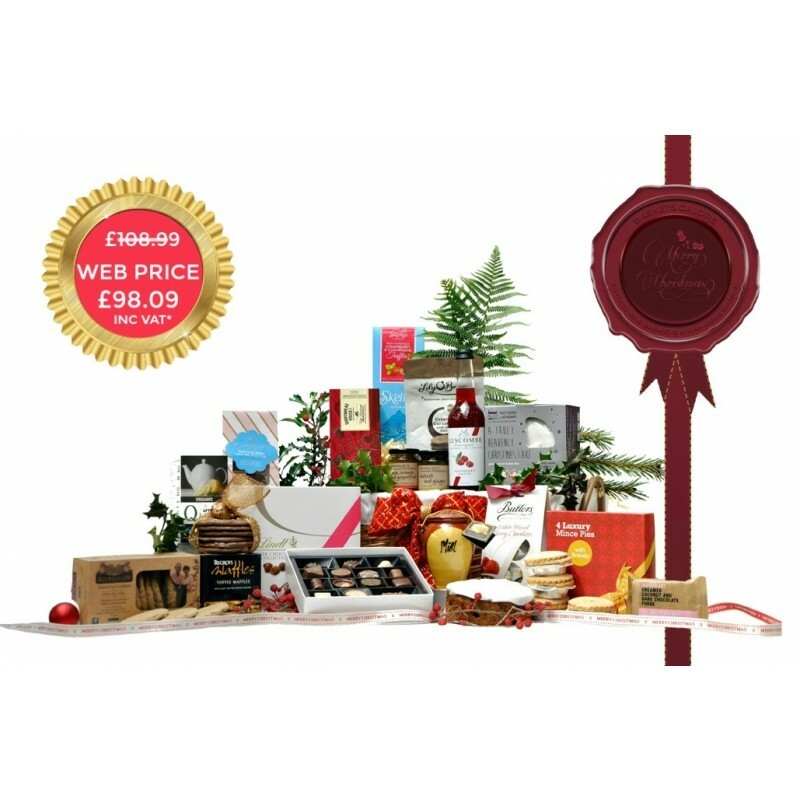 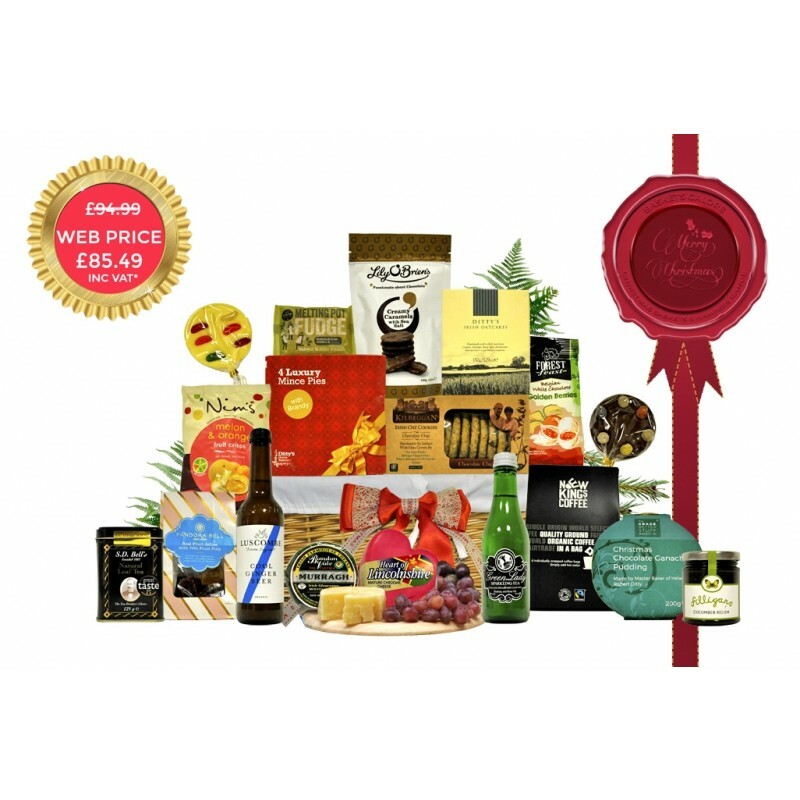 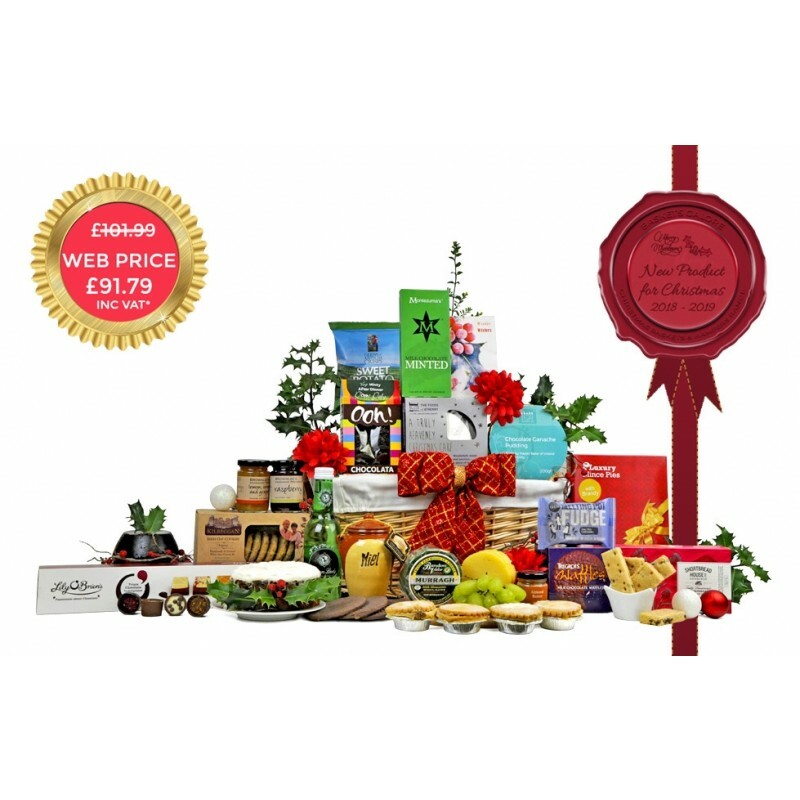 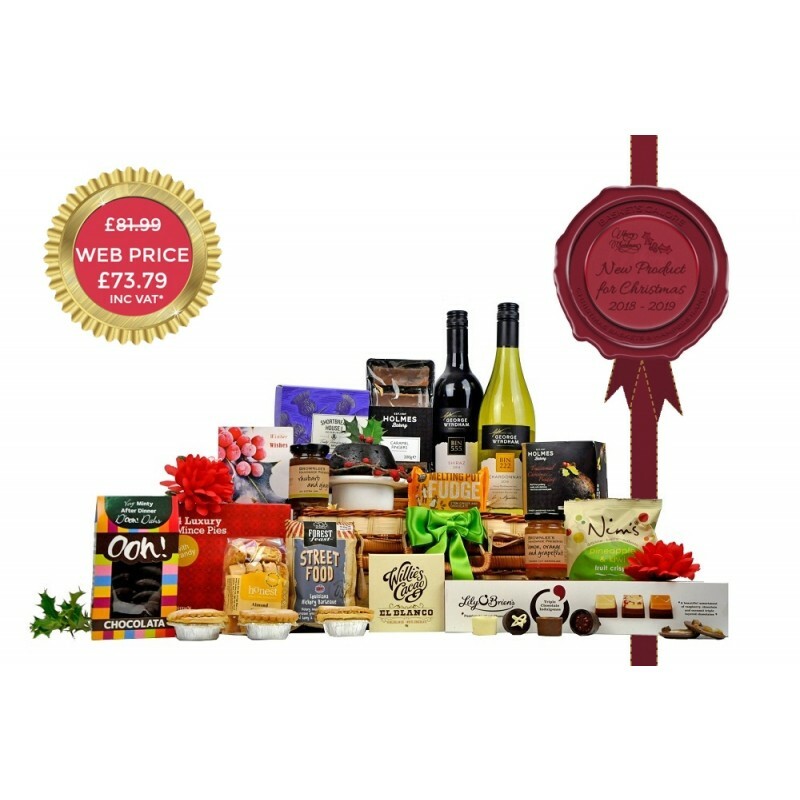 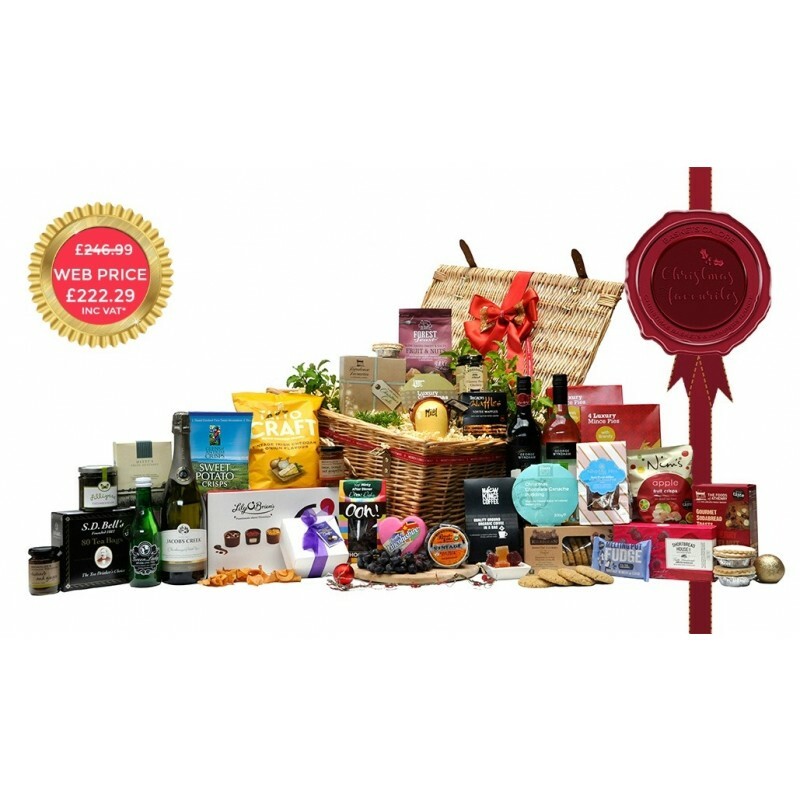 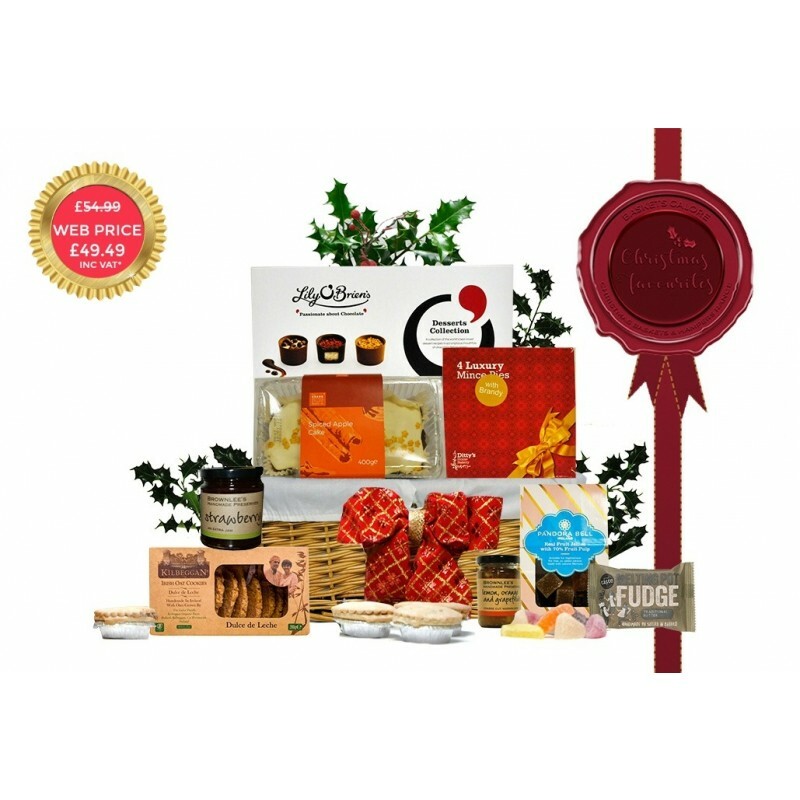 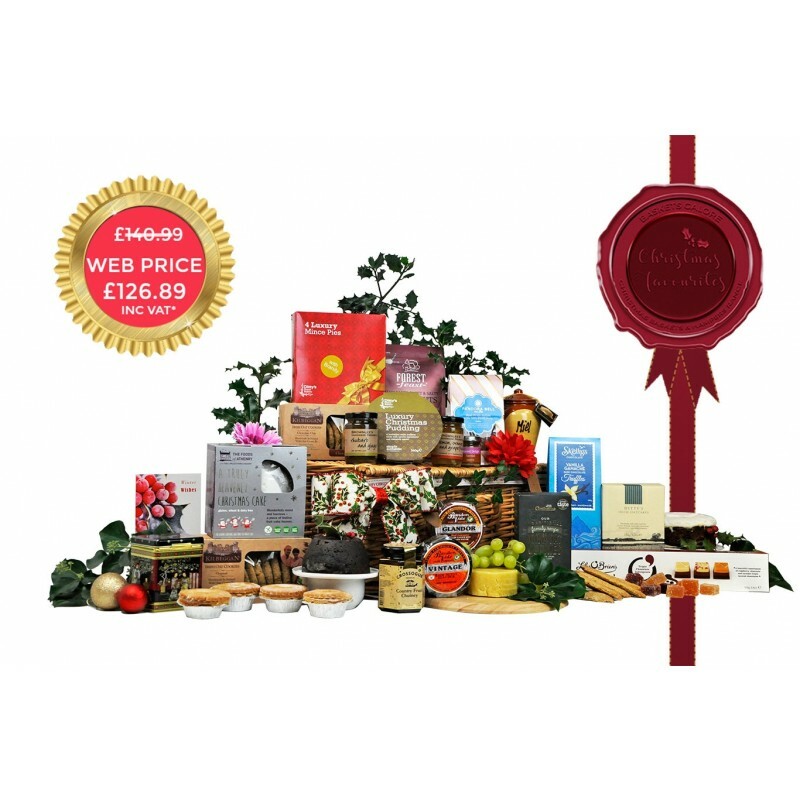 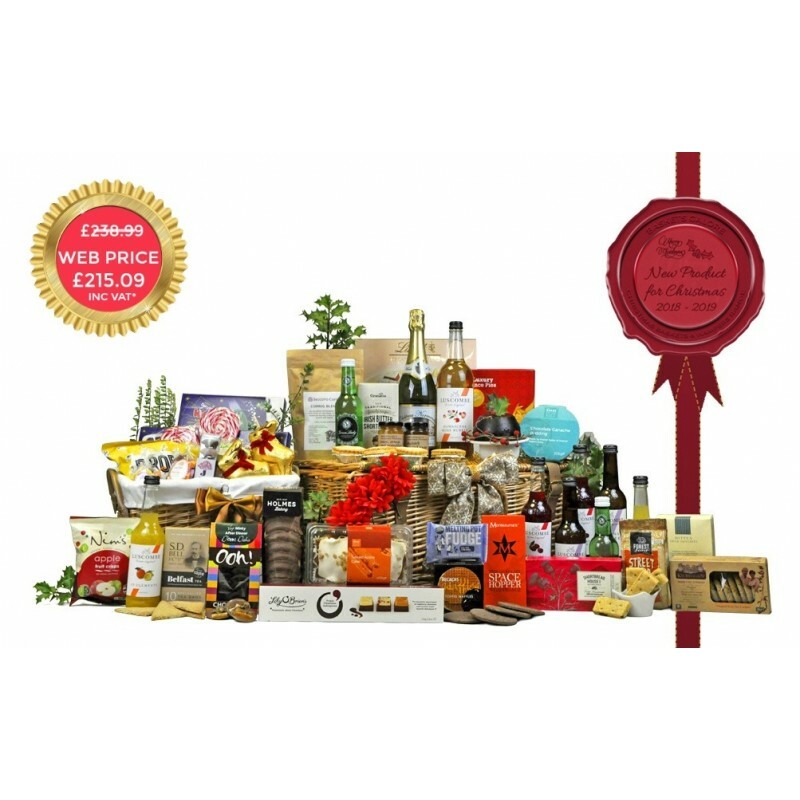 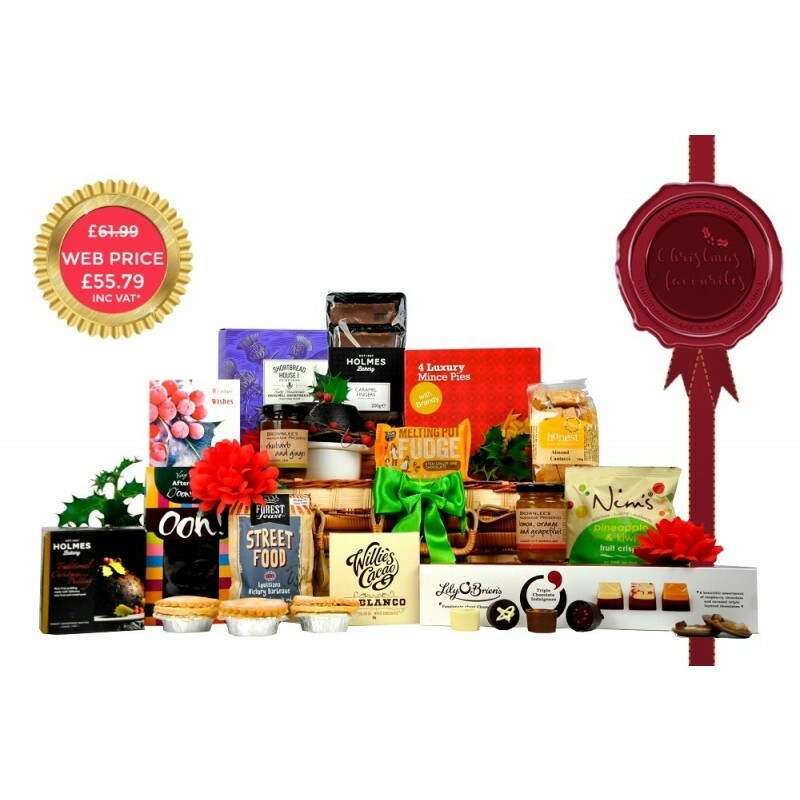 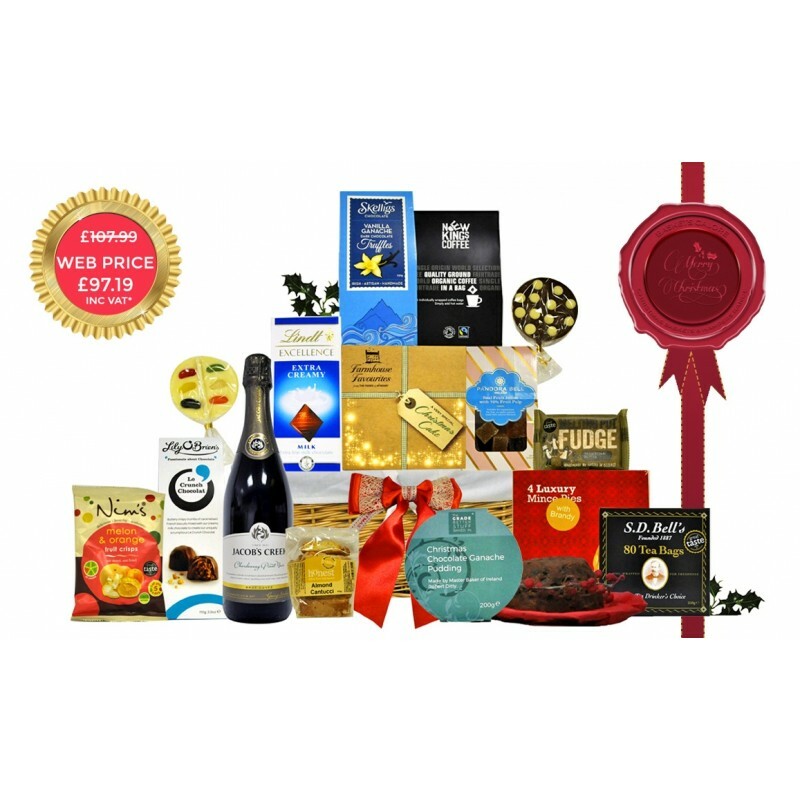 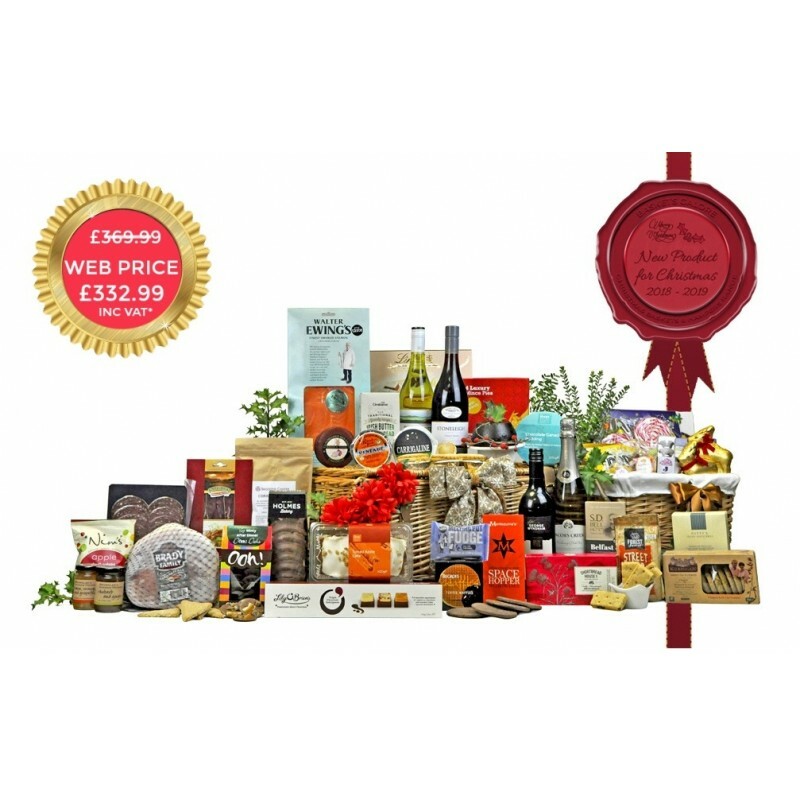 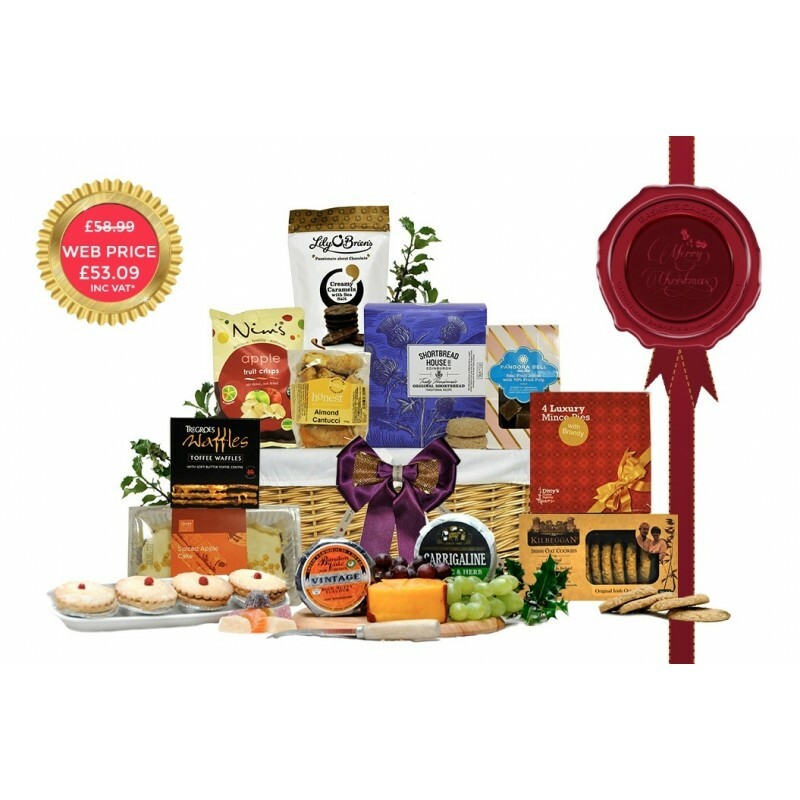 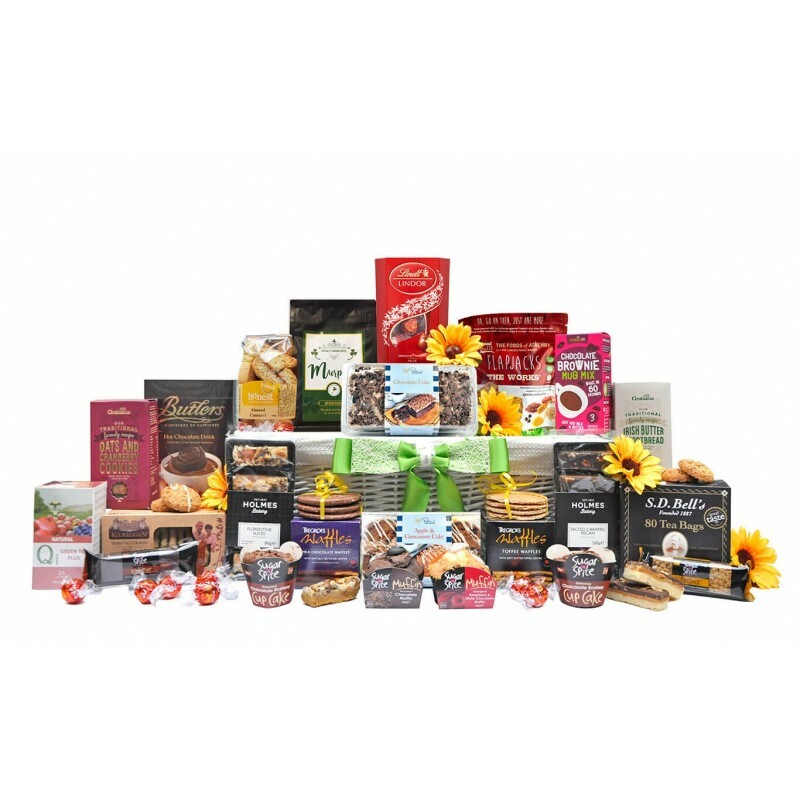 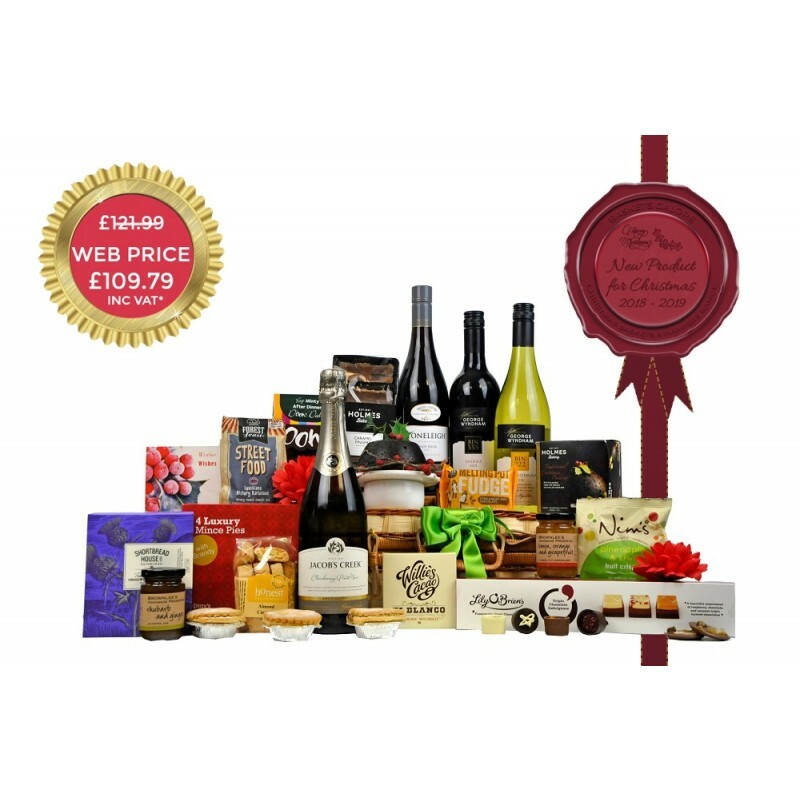 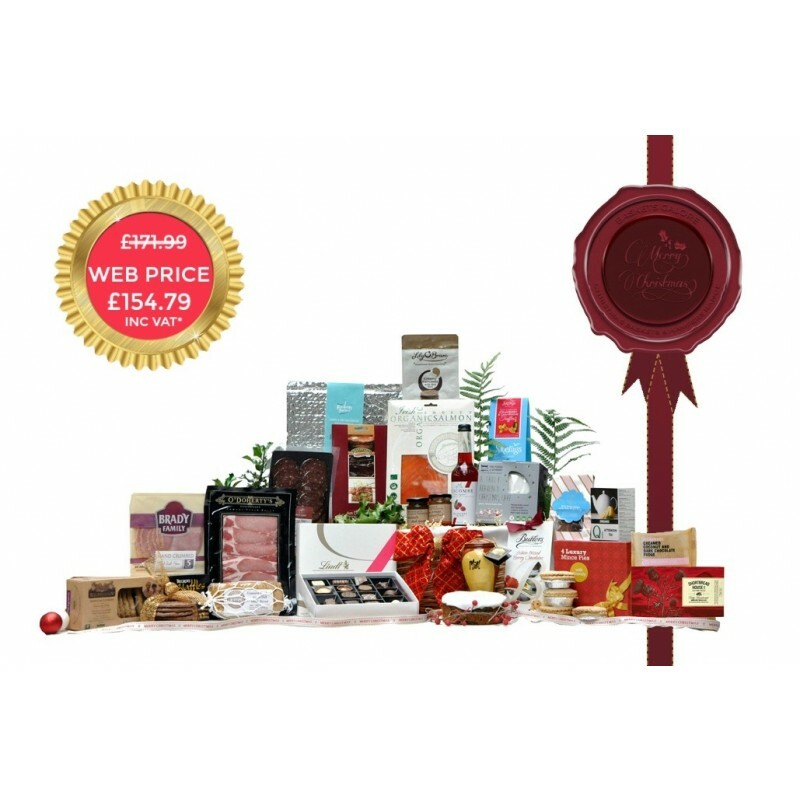 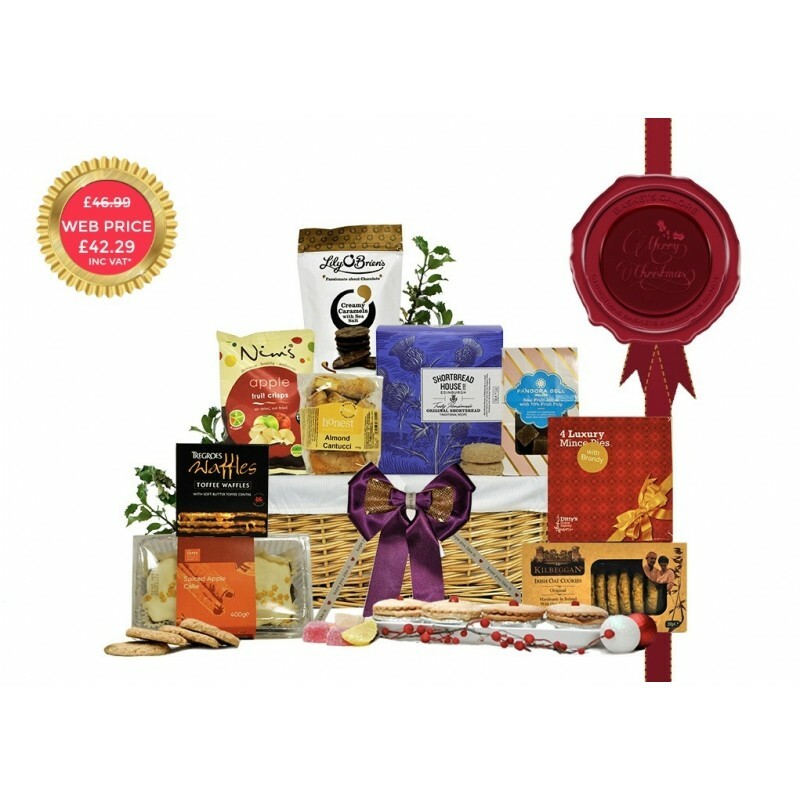 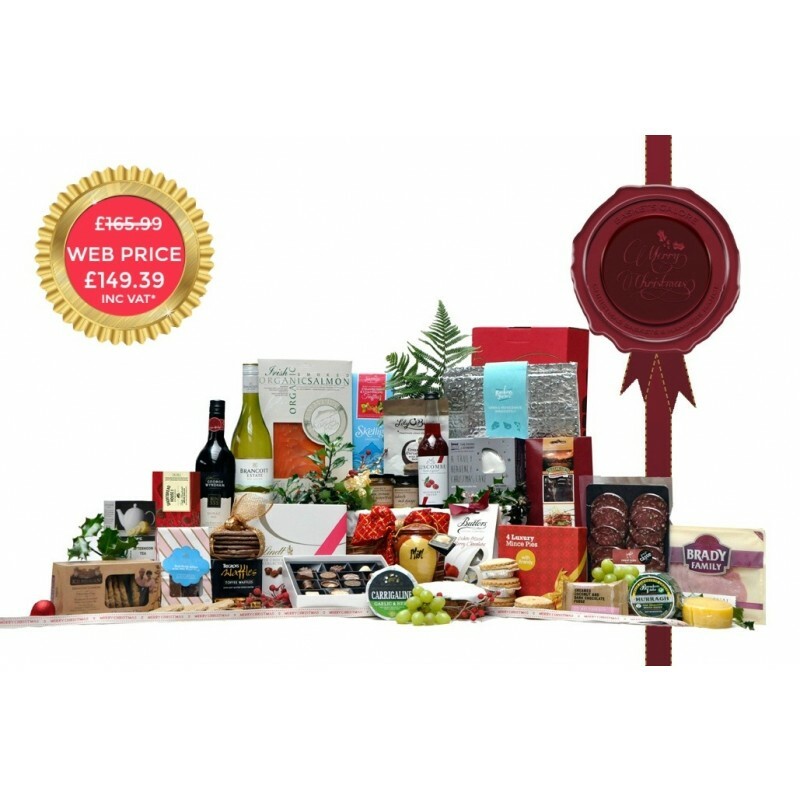 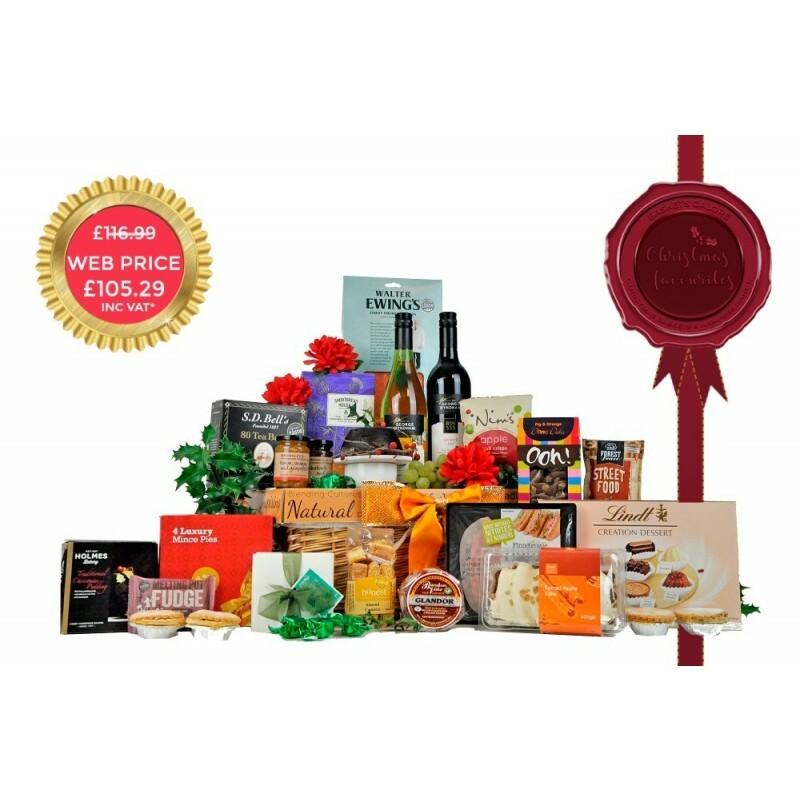 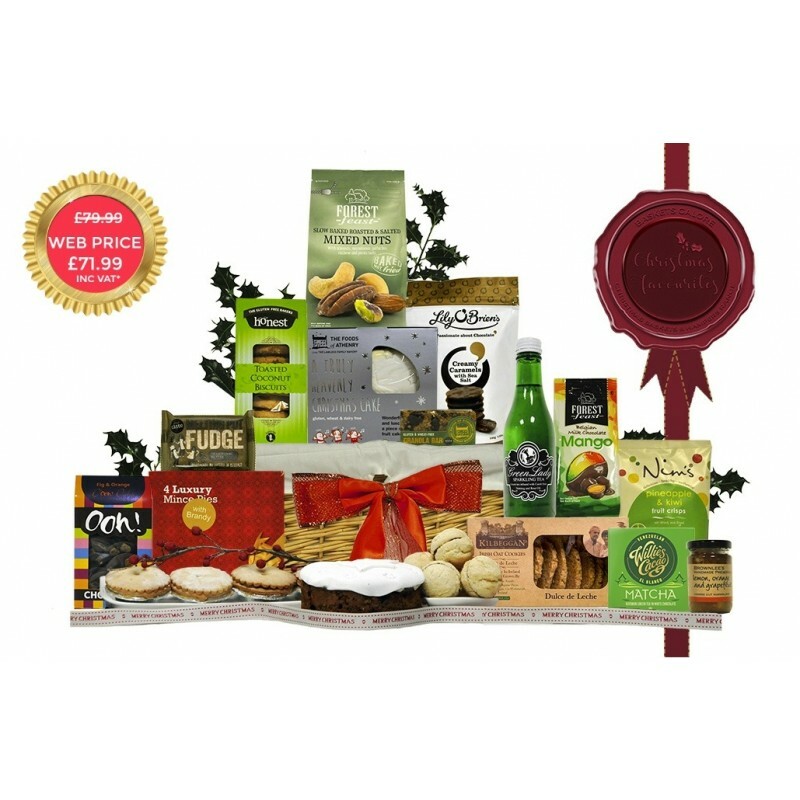 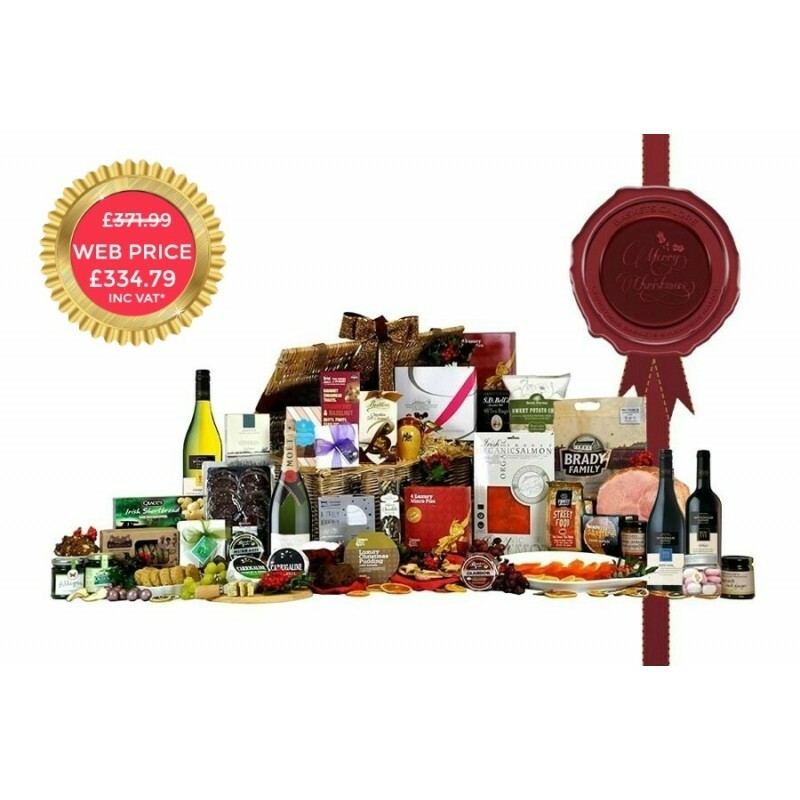 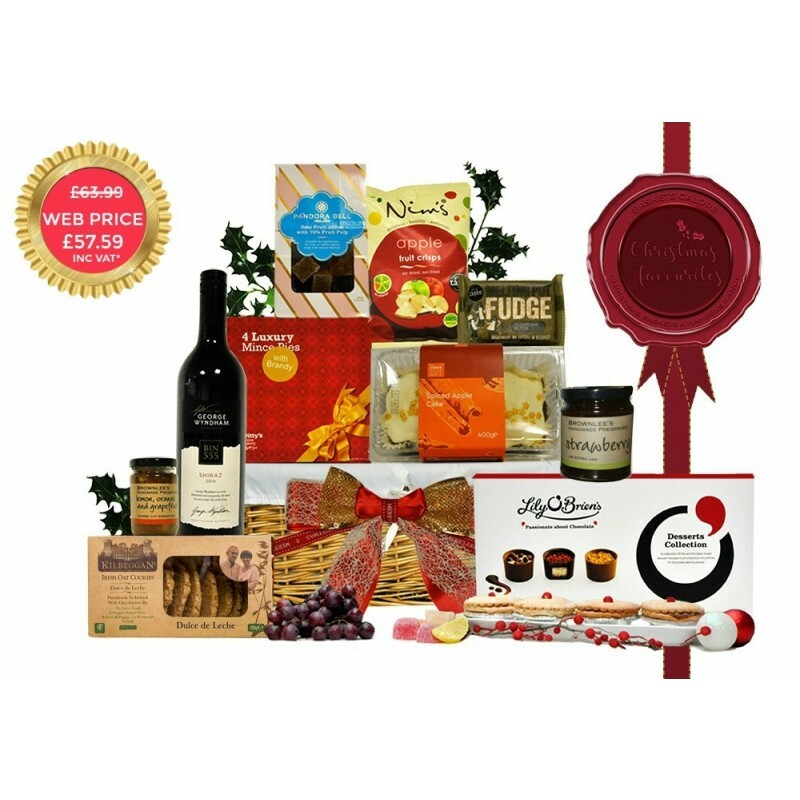 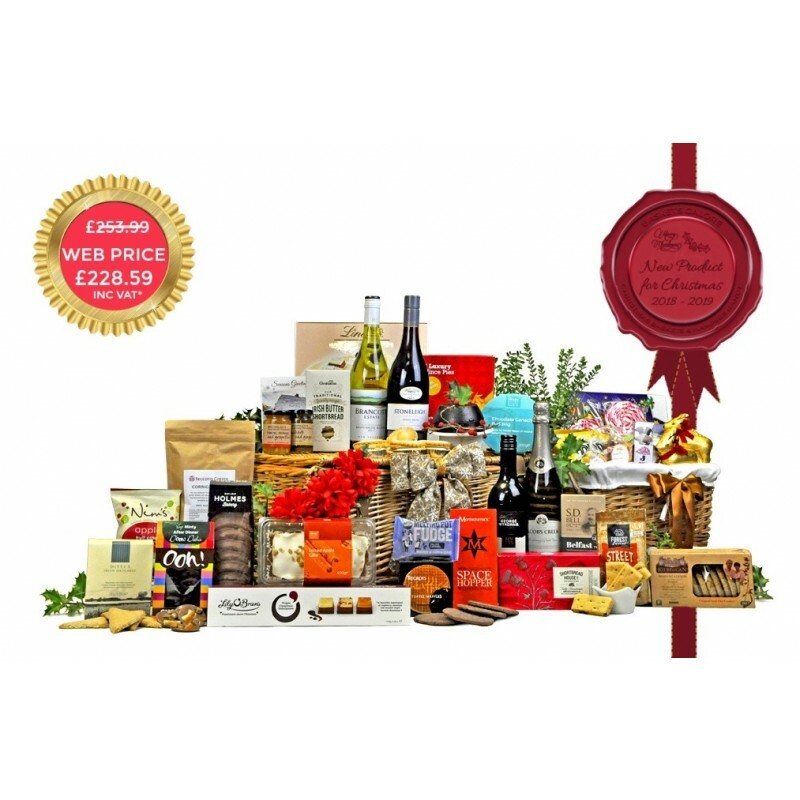 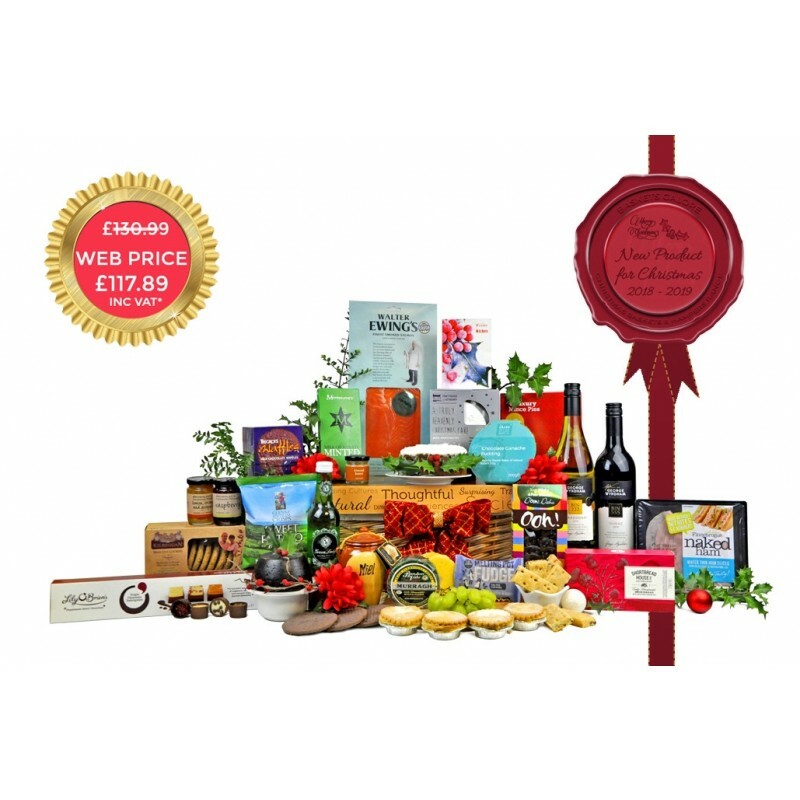 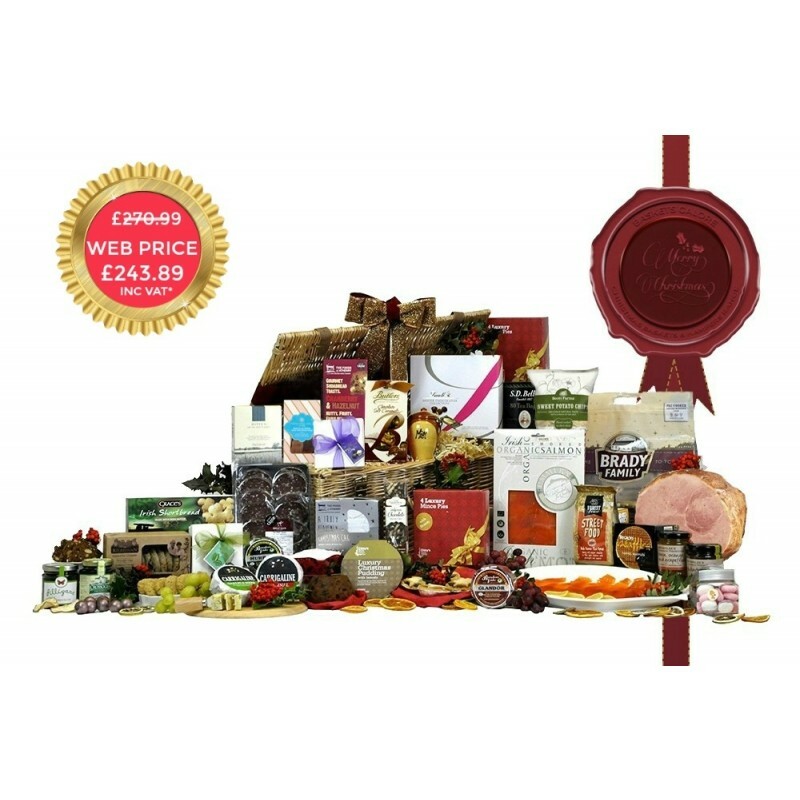 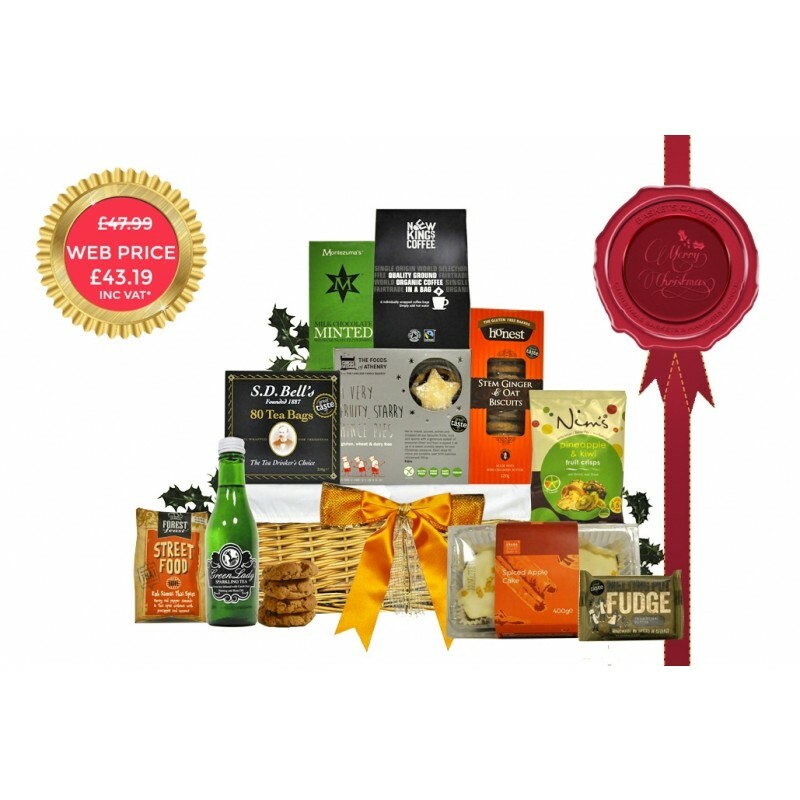 These hampers filled with classic Christmas treats are proven favourites year after year, and popular with all. 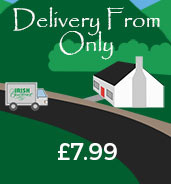 Available with Next Day Delivery to Ireland and Europe. 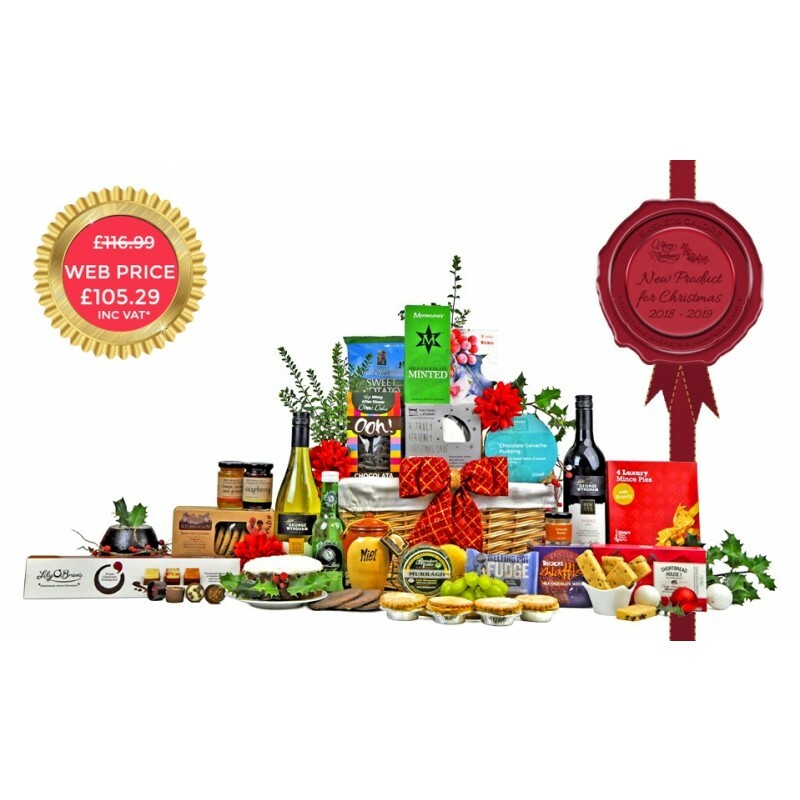 NB**Pre-order Now. 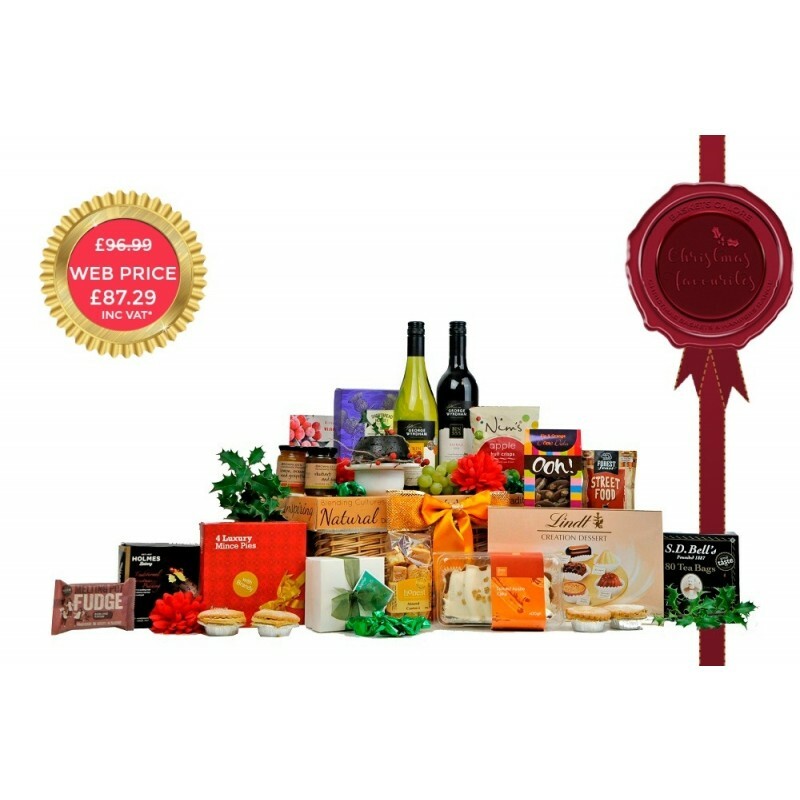 Available for delivery from 12th Dec 2018.